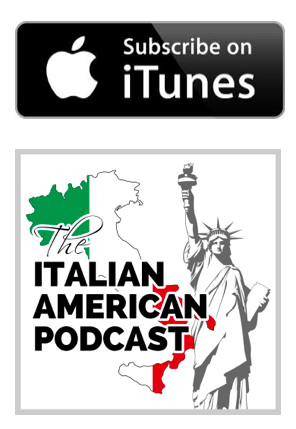 In this episode of The Italian American Podcast, we traveled out of the studio for a conversation with John Viola, former President of The National Italian American Foundation (NIAF), just 10 days after he stepped down from the position he held for six years. The conversation was rich with topics of importance to Italian Americans like family, faith, and tradition. John also talked about how he believes that the Italian American community needs to work together to continue to grow and strengthen over time. John M. Viola was elected President of the National Italian American Foundation in March of 2013 and served in that role until December 2017. 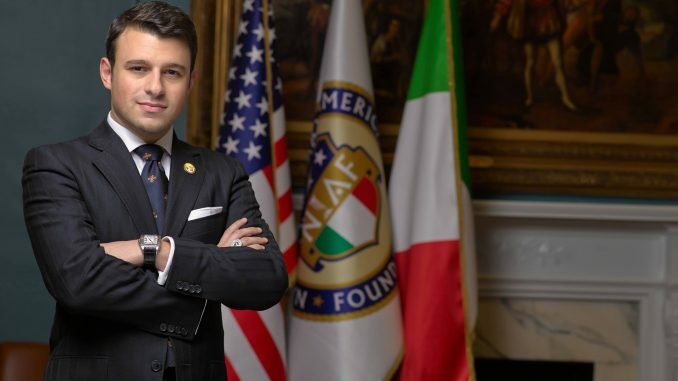 Filed Under: Family, Podcast, Tradition Tagged With: Community Working Together, culture and identity, grow the community, Italian American community, John M. Viola, Passion, president of NIAF, The National Italian American Foundation.